Welcome to episode Seventy Five of The Inspired Women Podcast. In today’s episode your host Megan Hall interviews Lany Sullivan. With 19 years of sales, marketing, finance, strategy, management, HR and event experience Lany shows up fully in a strategic partnership with her clients. She create short and long term project and event strategies that can be integrated into a client’s core business over a specified period of time that results in increased revenue and extraordinary efficiency. 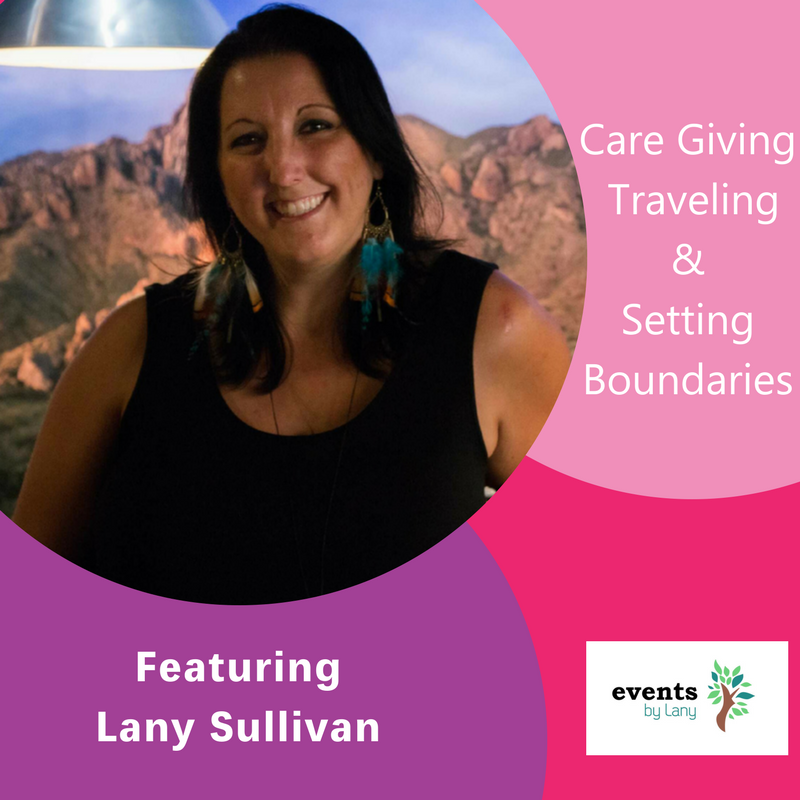 If you’re ready to host/create a live event, launch or opening, she’ll work with you to develop a plan and strategy that will effectively map out the path to get there. She create win-win situations for you. Her work and services include event consultation, training, mentoring, coaching, planning, logistics, offsite and onsite management, sponsorship and marketing. After taking 9 months off of business to take care of her mom, she re-launched her business and decided that she wanted to make an event greater impact with her work and her clients. With her mom fighting her 3rd round of cancer, Lany is learning to be present in her business and in her mom’s fight without once again trying to save the day.